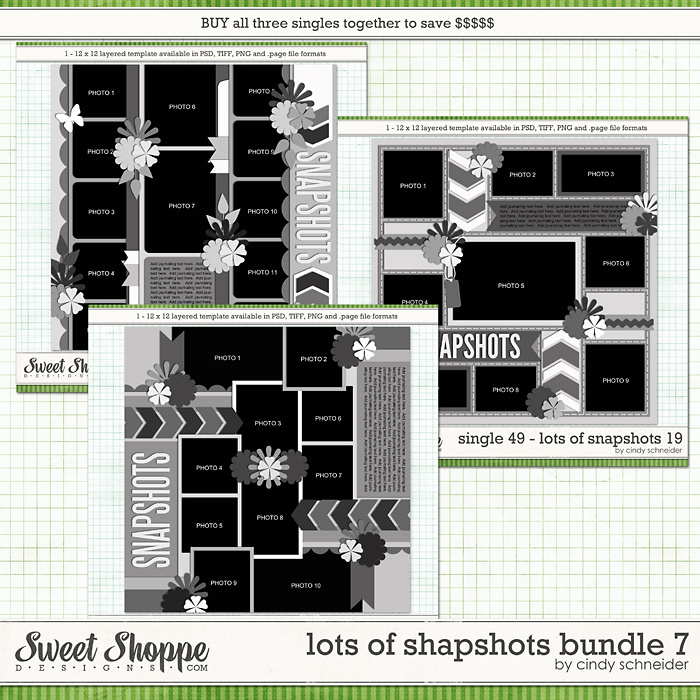 CLICK HERE to buy the bundle and save!! 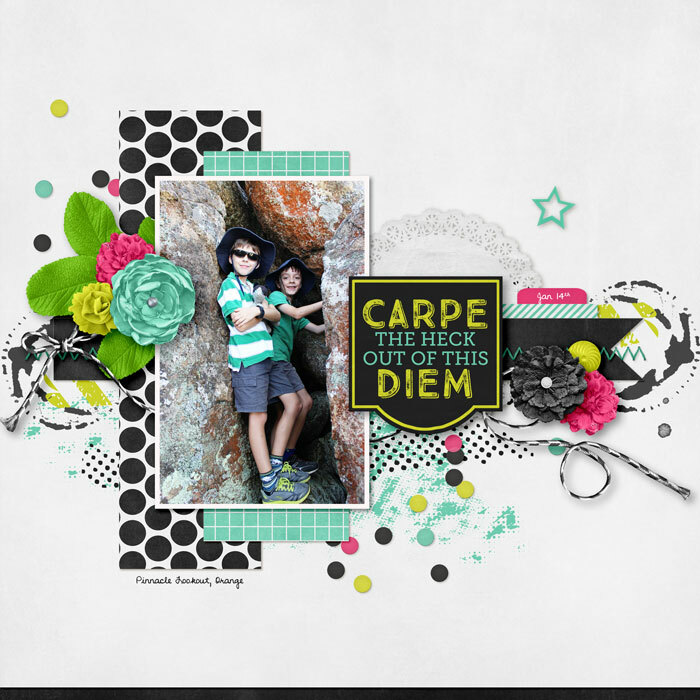 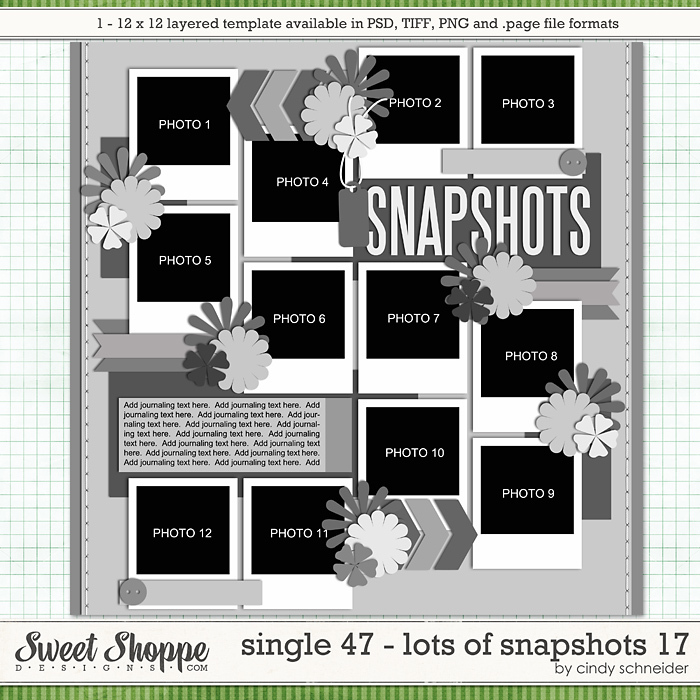 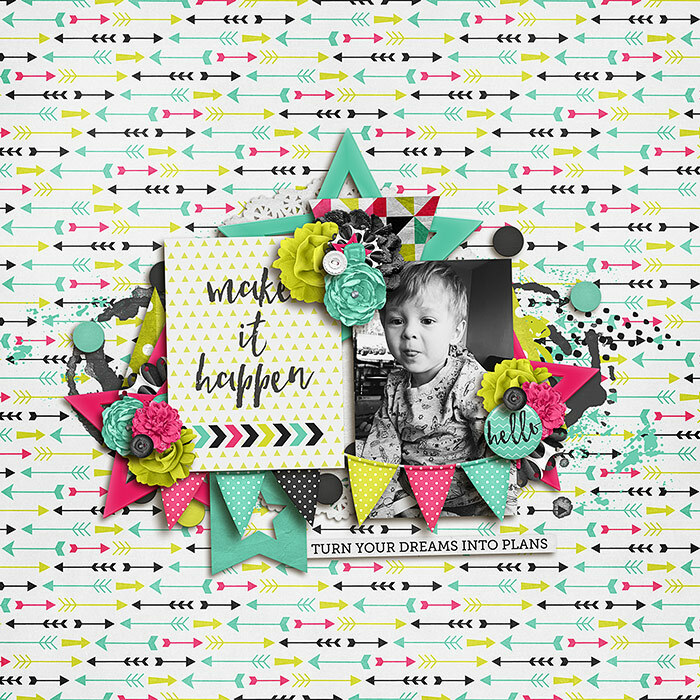 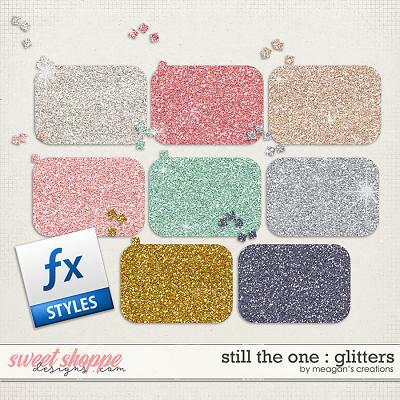 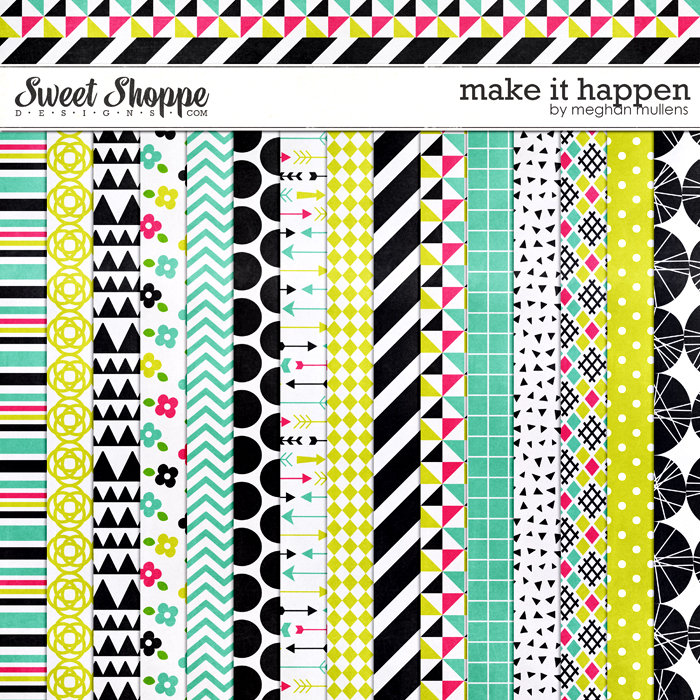 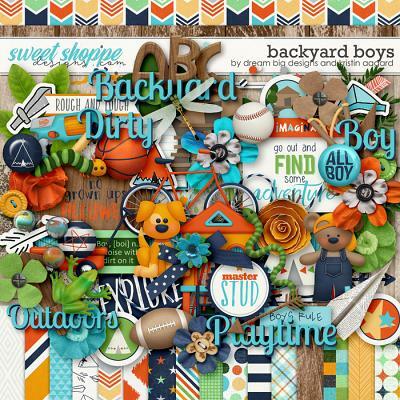 Make It Happen is a digital scrapbooking kit from Meghan Mullens. 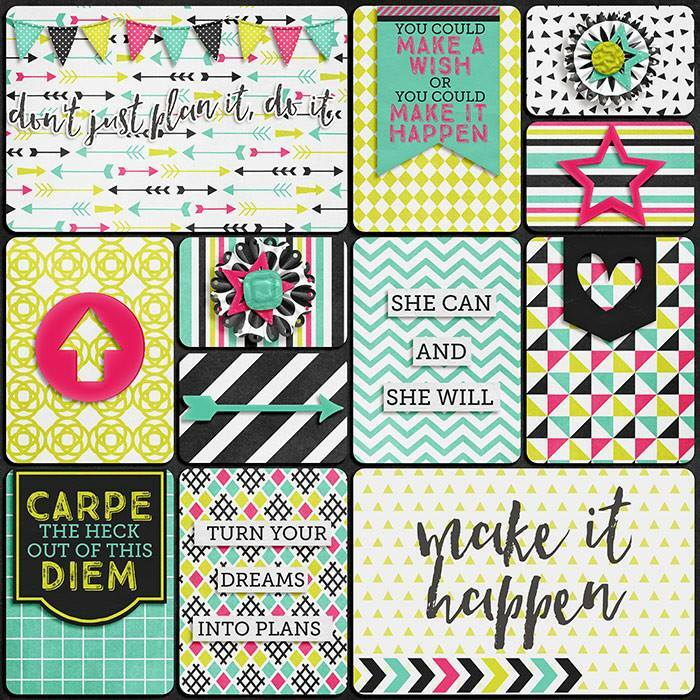 In a black, white, teal, and bright green color palette with a pop of hot pink it's sure to be the go to kit to scrap your goals and plans. 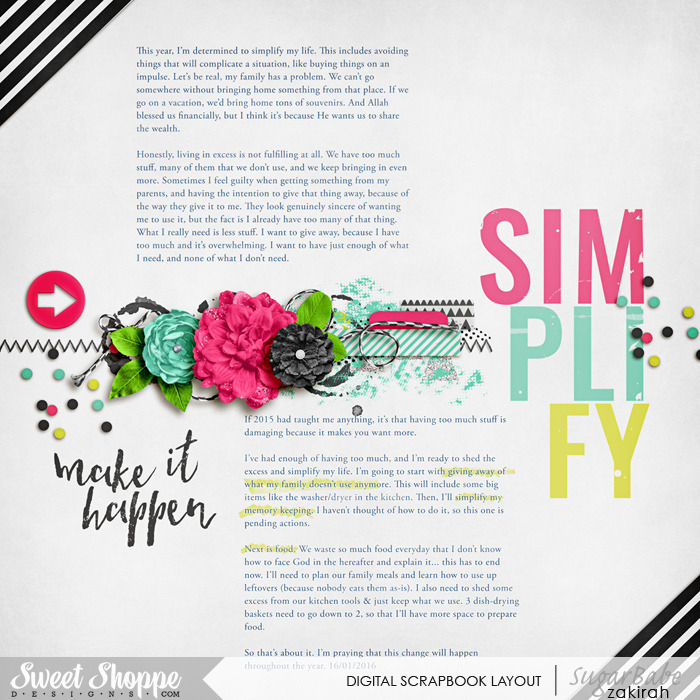 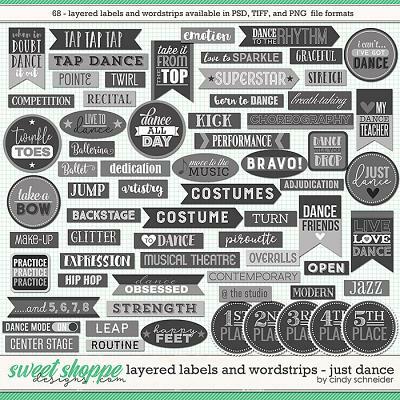 Includes a kit with 18 papers including 4 solids, 4 alphas on a png sheet, and over 60 elements including a banner, flair, wordart (carpe the heck out of this diem, you can make a wish or make it happen), wordbits (plan, goal, she can and she will, seize the day, don't just plan it..do it), notebook paper, pen, clipboard, arrows, buttons, frames, flowers, string, ribbons, bows, stars, stamps, paint, and much more!